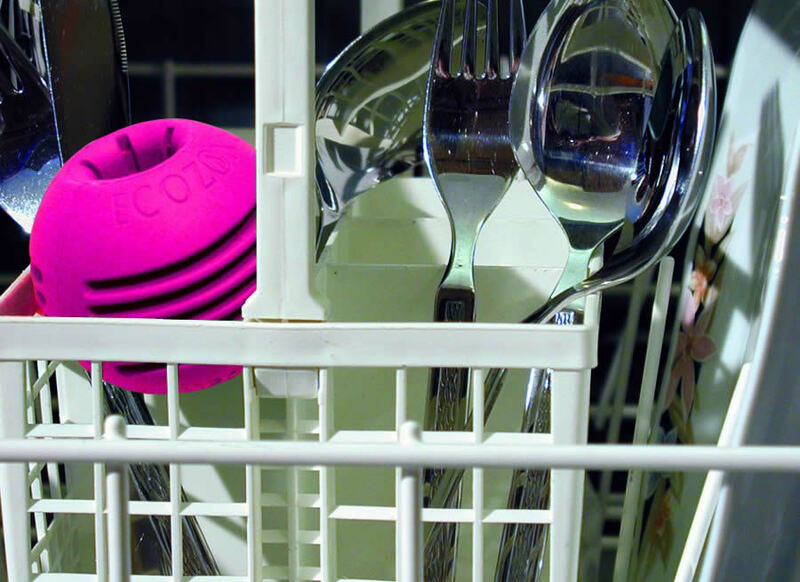 The Magno Ball is an effective non-chemical way to remove limescale from washing machines and dishwashers. It acts by crystalizing the limescale making it impossible to stick to clothes pipes or heating elements. It can be used in conjunction with the Eco Ball for a more effective environmental solution. Add in soap powder or better still; Ecoballs! Place the Magnoball into the drawer so that water can pass through it. Interested? People who bought Magno Balls also purchased Dry Cube and Ecozone Eco Balls . There are currently no questions to display about Ecozone Magnoball - Anti-limescale Ball.